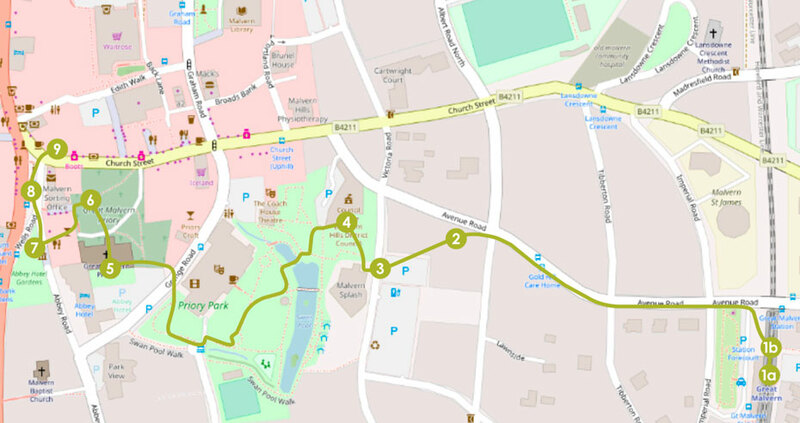 This theme helps children to understand and appreciate the variety of features that make up the local environment. The activities in this theme are aimed at illustrating why it is important to protect the environment, how this is possible and how we can share what we have learnt in order to encourage others to act responsibly in relation to the environment. 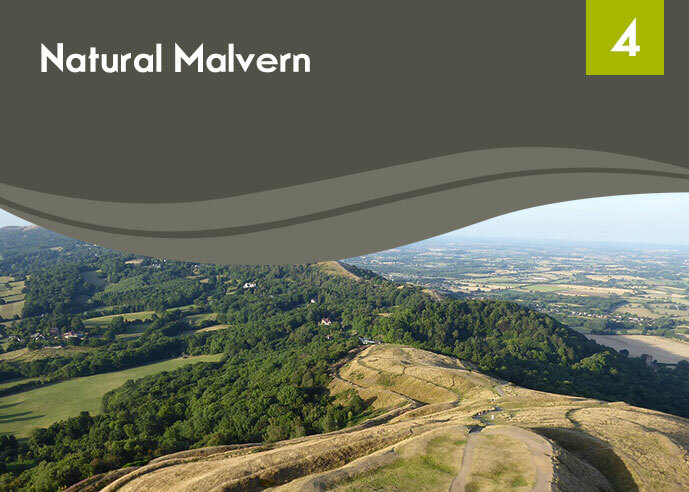 If you are planning a site visit to Malvern to look at Malvern’s geology, this route suggests some key places of interest.